A recent Al Jazeera report on the invitation of Israeli Communications Minister Ayoob Kara, to the Mufti of Saudi Arabia Abdul-Aziz Al ash-Sheikh, to visit Tel Aviv. Suddenly the name of the Mufti of the Kingdom of Saudi Arabia, Abdul-Aziz Al ash-Sheikh, has jumped into the media spotlight. This occurred after the Israeli Communications Minister, Ayoob Kara, invited the Mufti of Saudi Arabia Al ash-Sheikh, to visit Tel Aviv. (This invitation) came in a tweet on Twitter. Yet what caught the attention of observers more than the invitation itself, were the words that Ayoob Kara attributed to the Mufti himself. The Israeli minister praised the Saudi Mufti, and his fatwa which (Ayyoub) said was against war and the killing of Jews, and that Hamas is a terrorist organisation that harms the Palestinians. The Israeli minister ended (his comments) by promising the Mufti that he will warmly receive him if he decides to visit Israel. So who is the Mufti of Saudi Arabia? He is Abdul-Aziz Al ash-Sheikh. Born in Holy Mecca 1943, he lost his father at the age of eight. He memorised the Quran while still very young, and then gained his education from the leading religious scholars of the Saudi Kingdom, the most prominent of which was Abd al-Aziz ibn Baz. He taught in several universities, and was appointed the Mufti of Saudi Arabia in 1999, after the death of Abd al-Aziz ibn Baz. Observers found it strange that an Israeli minister would send him an invitation to visit Israel, (in addition to) the words which he was quoted as saying. 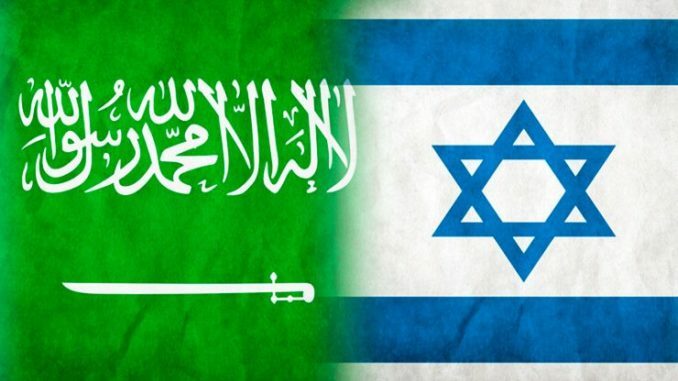 However, other observers say that this invitation comes as international and Israeli media outlets talk about a warming of Israeli-Saudi ties, and coordination between them, especially regarding a number of regional issues. (Observers say this also comes) at a time when Israeli officials are expressing frankly – the last of which was the Chief of General Staff, General Gadi Aizenkot – that there are mutual interests between Israel and Saudi Arabia, and are expressing their readiness to cooperate with (Saudi Arabia).